Our Seas of Fear and Love | The greatest WordPress.com site in all the land! As a man who loves women – along with female sensitivity and insights – I have been fortunate to ha ve worked with and for many women and to have many female friends. I am also fortunate in that I have a good marriage to a wonderful woman. One of the many conclusions that I have reached is that I would like to see more women in government. As an author who has written many books – much of them dealing with history in one fashion or another — I am now somewhat surprised to find myself in the role of a male romance writer. 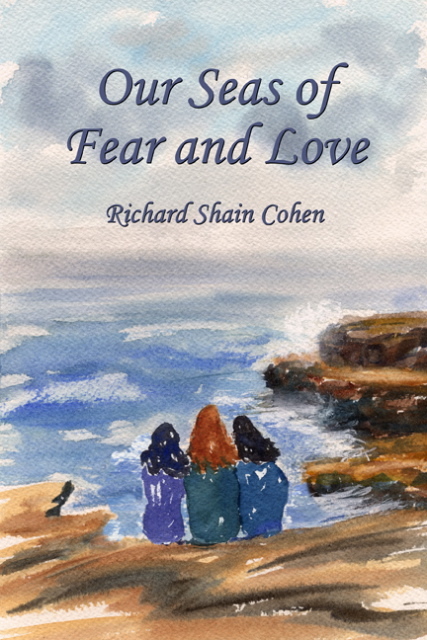 My latest novel, Our Seas of Fear and Love, covers the span of quite a bit of history as a backdrop to a love story of epic proportions.